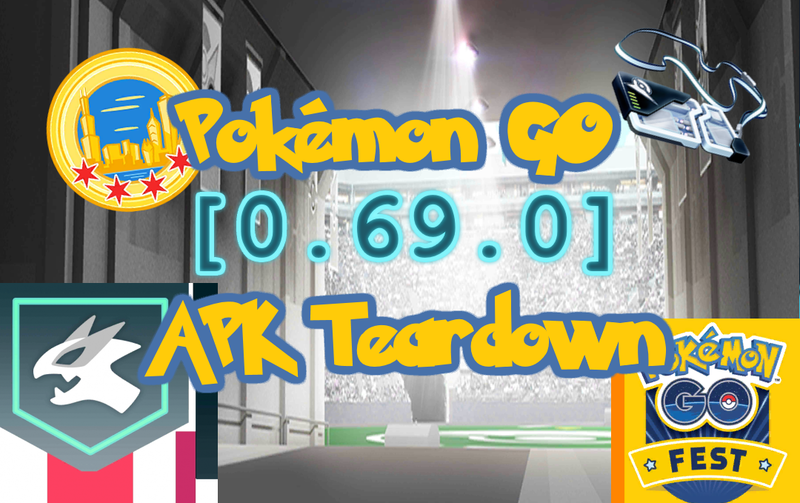 Hey everyone and welcome back to another Pokémon GO teardown. Like previously we are going to look into some of the changes found inside the application for version 0.69.0 (Android). We saw the badges, which were previously hidden in a sprite (Collection of images in one) split into individual images. This matches the Ingress style of badge development where each badge is a separate image which allows badges to be rolled out server side (not requiring application update). Additionally we found strings leading to believe that check in for the Go Fest Event in Chicago would have a component in game as well, probably based by QRCode based on all the bar-code development. There is probably a good sense of development to keep the badges for those who actually went to the event. Hidden with this application and the previous, lots of mentions toward Legendaries were found. 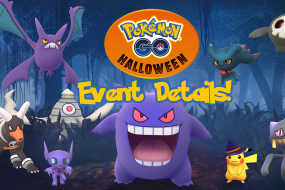 We can infer from the provided strings and Legendaries that an exclusive event/raid will happen which will contain a Legendary Pokemon. It seems from the image of the legendary marker that you will be able to catch/obtain these Legendaries. The Master Ball item has been hiding in the application since the day this game launched, so at any moment it could be launched in the game. While the other two “quest” references were the daily streak of catch/spin, this may be a development shift into a feature that can support more quests. They may have started a feature convert for existing streak bonuses. We will watch this development for the next version to see if anything comes of it. A feature very familiar with Ingress player is the ability to remotely recharge portals as they decay. 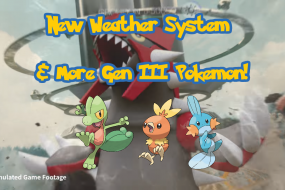 This idea has been brought to Pokémon in terms of the motivation of Pokémon at gyms. Now instead of getting in range of the gym you can remotely send berries to Pokémon defending a gym. What this stands for, I have no idea. Some of the previous include Plancha, Muffin Tin and the full list can be found in the 0.61.0 teardown here. 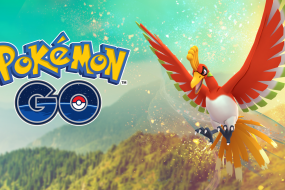 This version is obviously the last build for those attending Go Fest Chicago (Yes I’ll be there), but seems to lay the ground work (badge rework, quests, gyms) for additional features. Each version packs a punch of changes and we will see you guys at the next one!